Cinnamon Glitter with a metallic sheen. Use for glitter nail art and glitter craft projects. 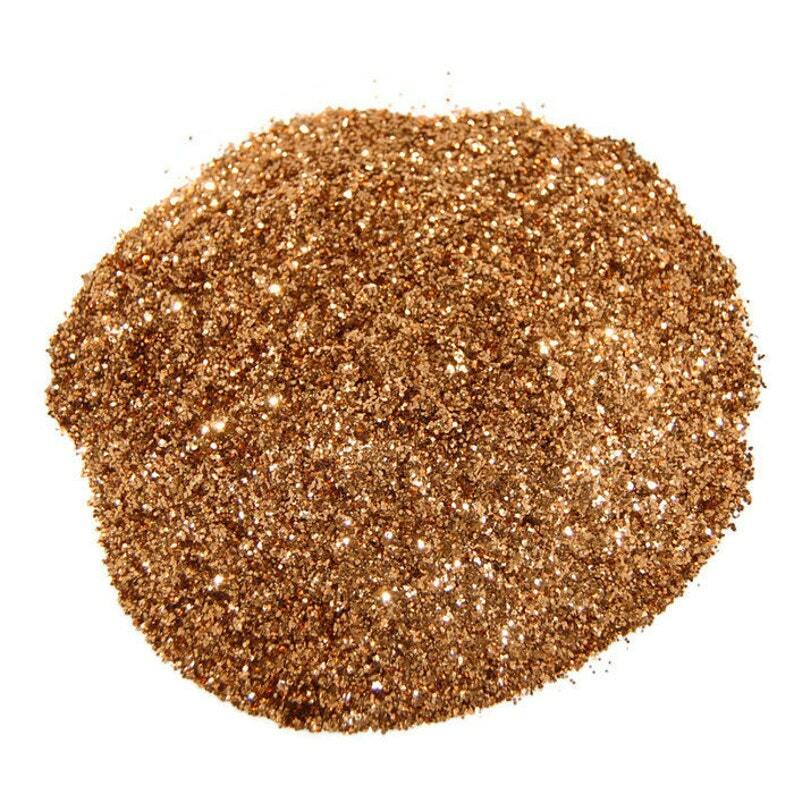 This gorgeous cinnamon glitter is perfect for all your sparkly crafting needs. I honestly use my brown glitters more than anything else! I'm so glad you have such a wide variety of options! Seriously, my go-to glitter source.